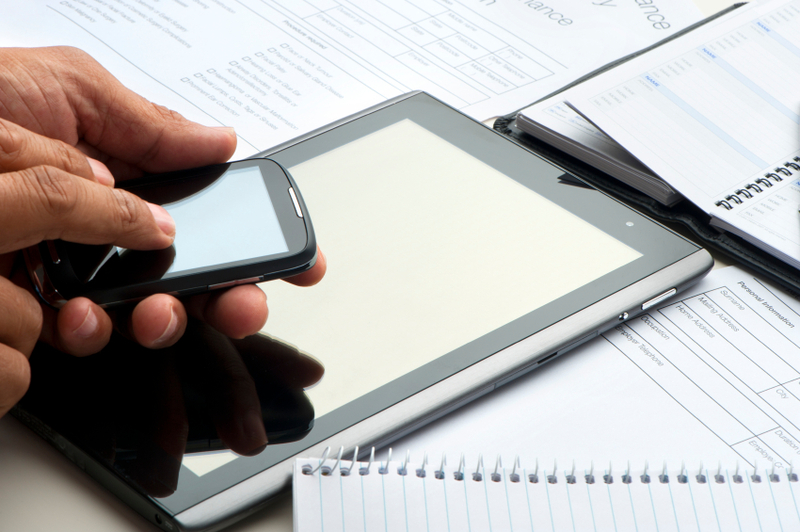 Is Your Operation Ready for Mobile? As the use of mobile devices among customers, business partners, and employees continues to grow, organizations are rushing to expand their mobile capabilities. Frequently, however, the result is a disjointed collection of Web and mobile applications that do not integrate with each other. The Nolan Company combats these common pitfalls by delivering a customized MTM Framework for developing, deploying, and supporting mobile capabilities — while keeping costs in check and business strategies intact. In contrast to other service providers, whose main focus is to sell a specific software, platform, or application, Nolan is the only firm that provides a holistic view of your mobile environment. Nolan’s MTM Framework assesses the 15 essential dimensions for successful Mobile Technology Management and provides an actionable, repeatable process and decision-making criteria that equip your organization to work toward best-of-market solutions. Mobility Strategies — These strategies consider the target audience, the target devices (ownership and OS), and the data that will be exposed via the application. Because applications can be built for a wide range of users, defining the primary audience (employee, third-party partners, agents, nurses and doctors in the network, suppliers, etc.) for an application is critical. Additionally, each mobile OS and platform has specific strengths and weaknesses; therefore, defining the best build patterns and mobile platform standards is paramount. The framework must also address the specific security requirements of each industry and organization. Mobile Usage Patterns — These patterns define the standard “building permits” for the combination of audience, device and type, and required information security. Tailored for your organization, these standard designs provide a streamlined process and consistency in the building, deployment, and support of mobile applications, while enforcing standards and enabling creativity. The Usage Patterns facilitate a decision-tree process used by both business and technical teams to narrow down the vast number of design and configuration options. By utilizing these patterns, a developer, business analyst, or project manager can quickly determine the standard design options, development language, deployment model, and security requirements. Enabling Capabilities — These capabilities provide a base definition and inventory of competences needed to successfully build, deploy, and support mobile applications. For each category (build, deploy, and support), the framework provides best practice for policies, standards, tools, infrastructure, and organization. This model assesses the 15 dimensions necessary to successfully manage mobile technology. Because there are different requirements for each company, Nolan’s framework is customized to meet your specific needs. After determining the needed capabilities, Nolan conducts a review of current capabilities to produce a gap analysis to determine what must be addressed to better position the organization for success. The gap analysis enables your organization to prioritize action steps for the quickest and largest impact. The Nolan Company’s approach supports all parties involved in the mobile space, including IT and business areas. Whether working with the business areas on specific mobile usage patterns to streamline their business decisions or working with IT to define needed mobile support capabilities, Nolan’s approach has proven to be valuable in getting traction and bringing consistency to the mobile world.